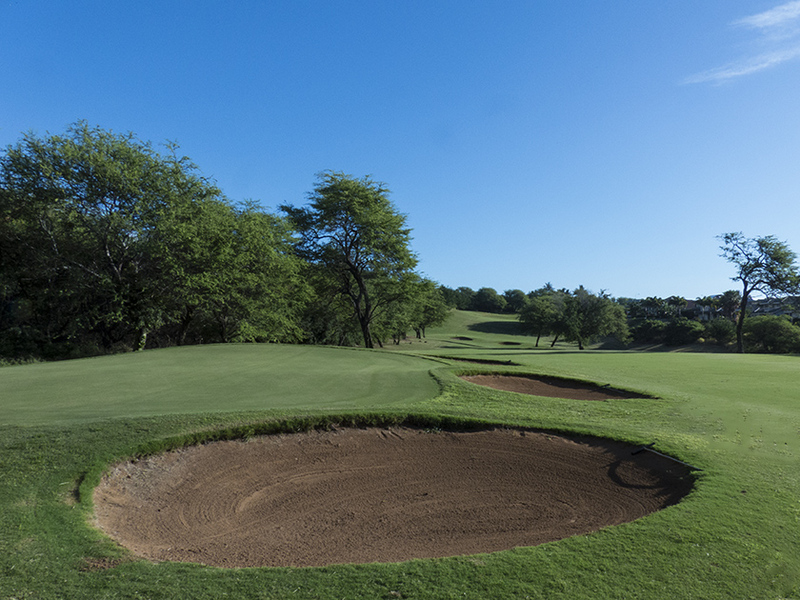 The Dunes at Maui Lani G. C.
Architect Robin Nelson left the topography of the unspoiled dunes terrain alone when crafting this links which plays, from the Black tees, to a USGA Slope Rating of 141; Maui’s strongest! 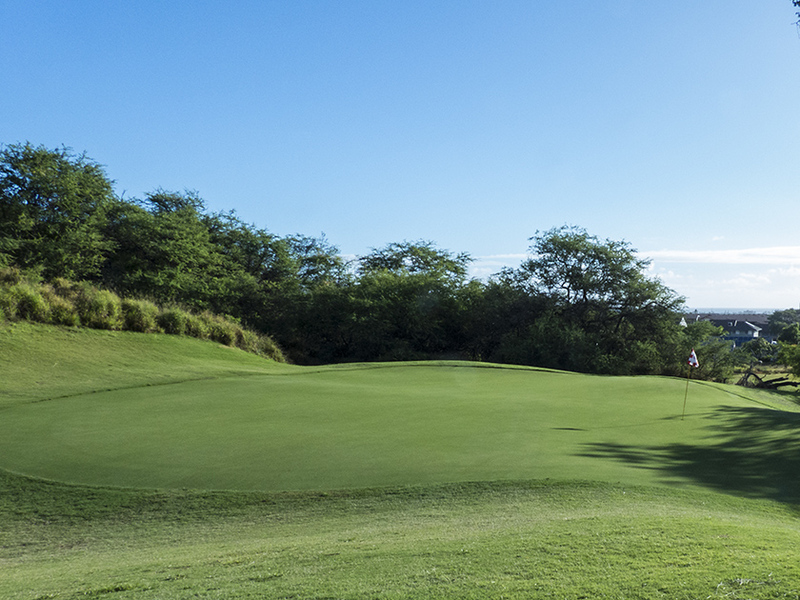 Golf Digest named the Dunes at Maui Lani one of the four “Best-Kept Secret” golf courses in America when it opened in late 1989. 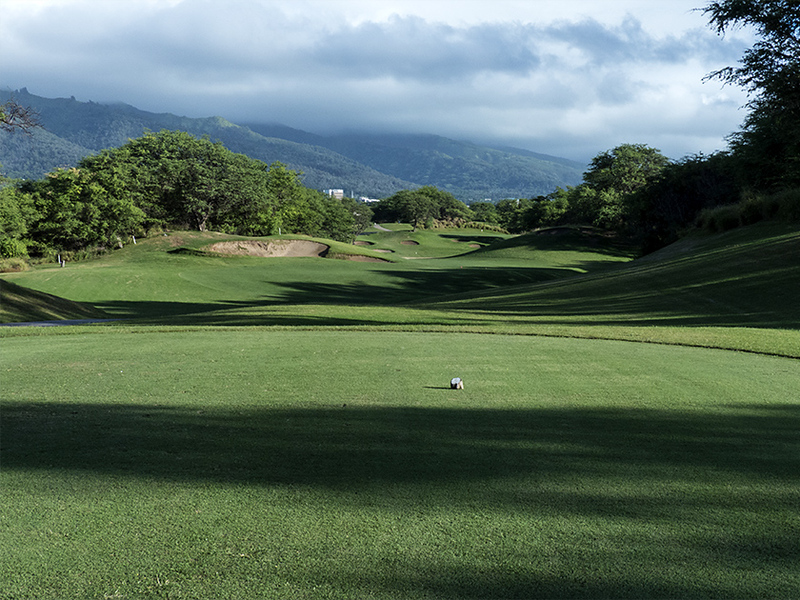 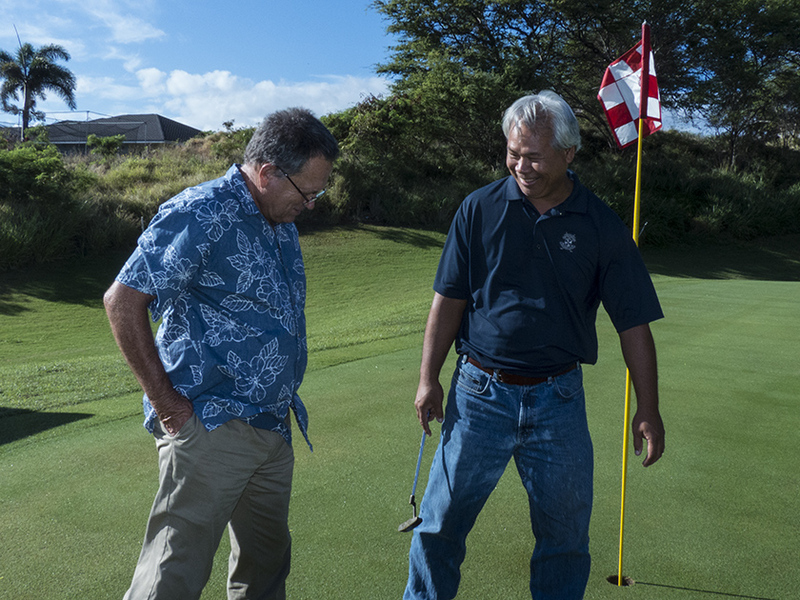 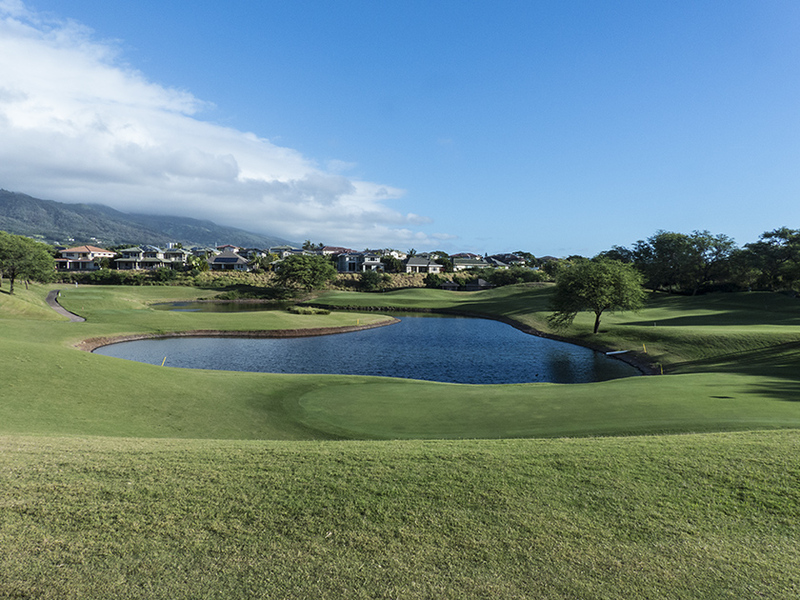 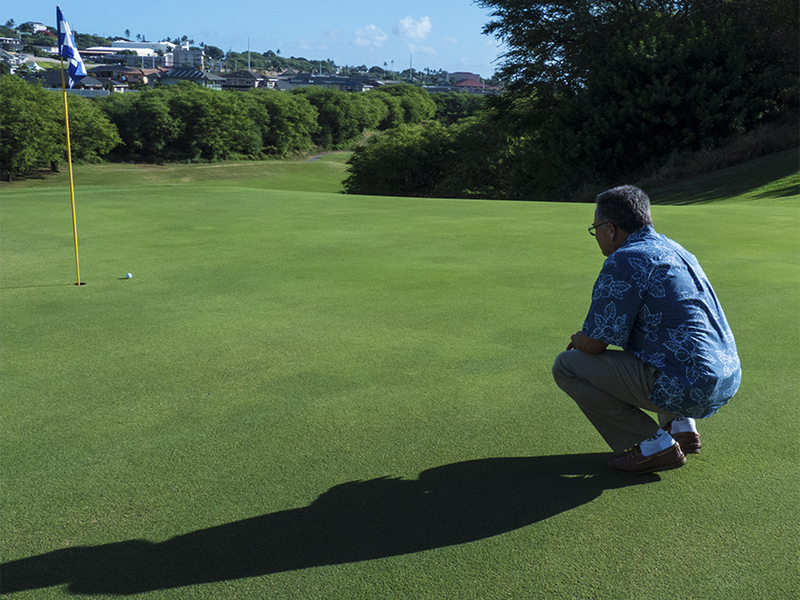 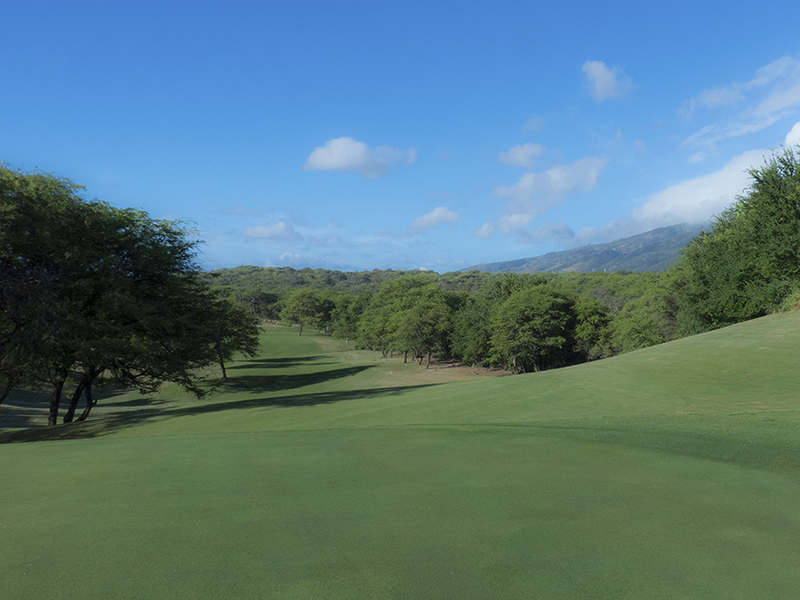 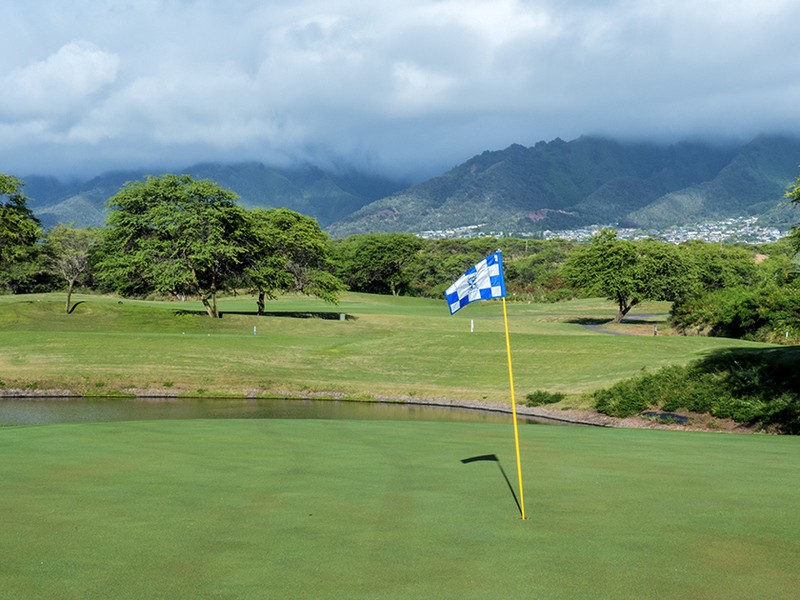 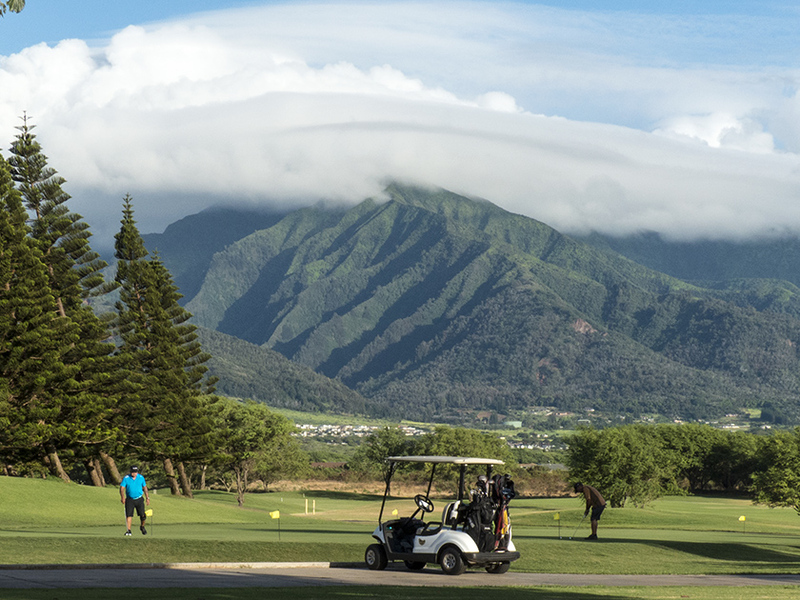 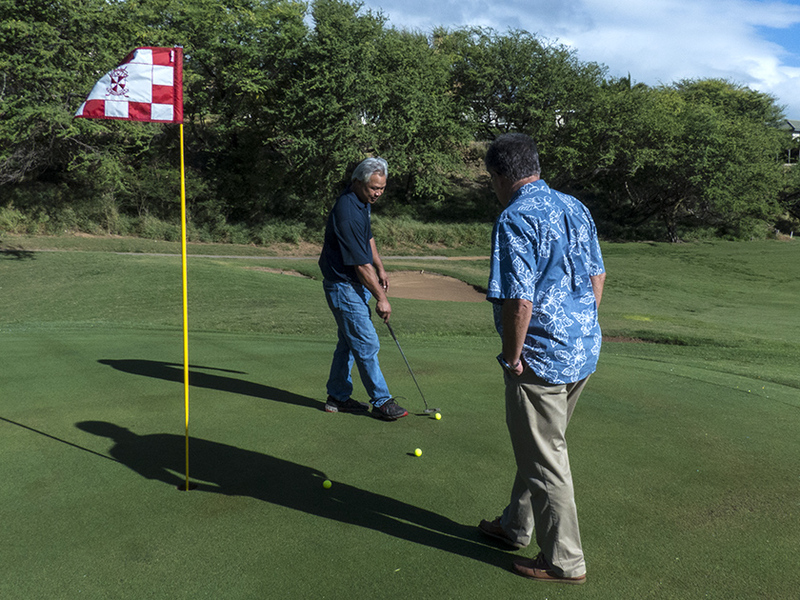 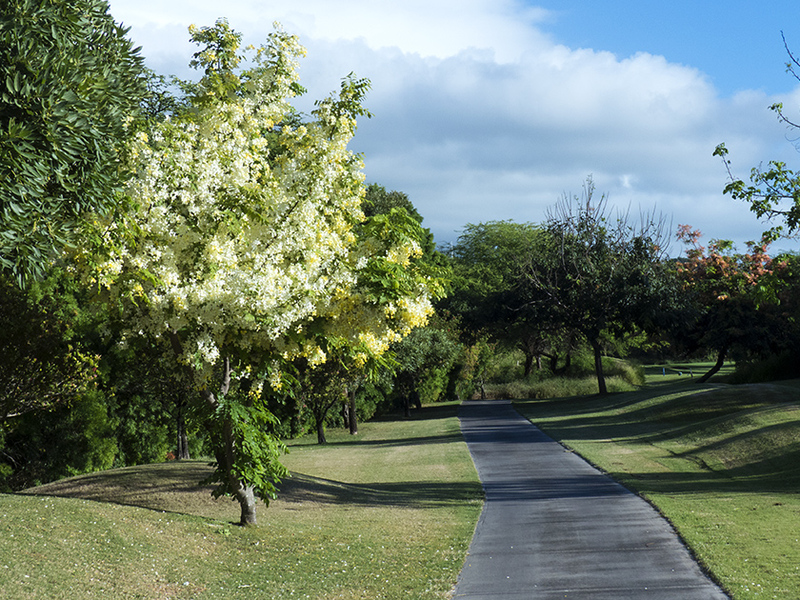 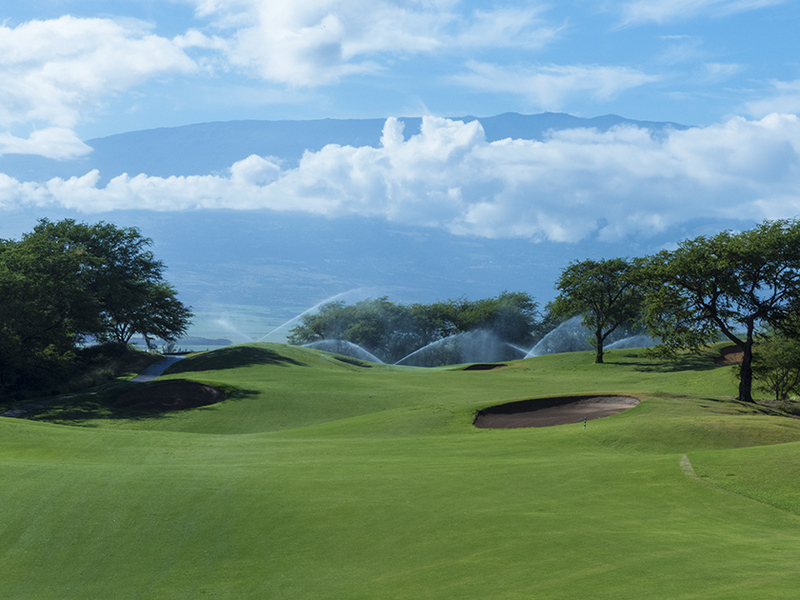 Don’t miss your chance to play golf over Maui’s ancient sand dunes. 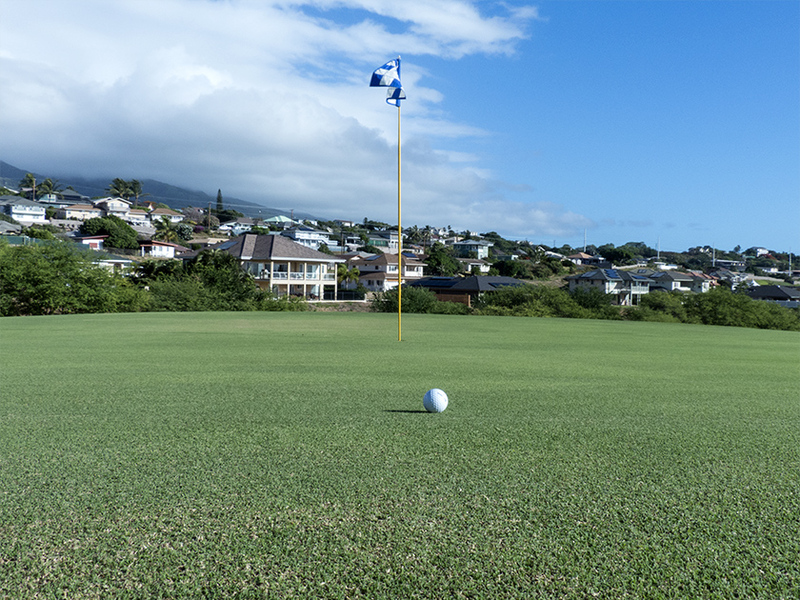 In addition to contacting our Pro Shop at (808) 873-0422 seven days-a-week (including holidays), The Dunes at Maui Lani Golf Course also features an online booking engine which is live and linked to our 30 electronic tee sheets. 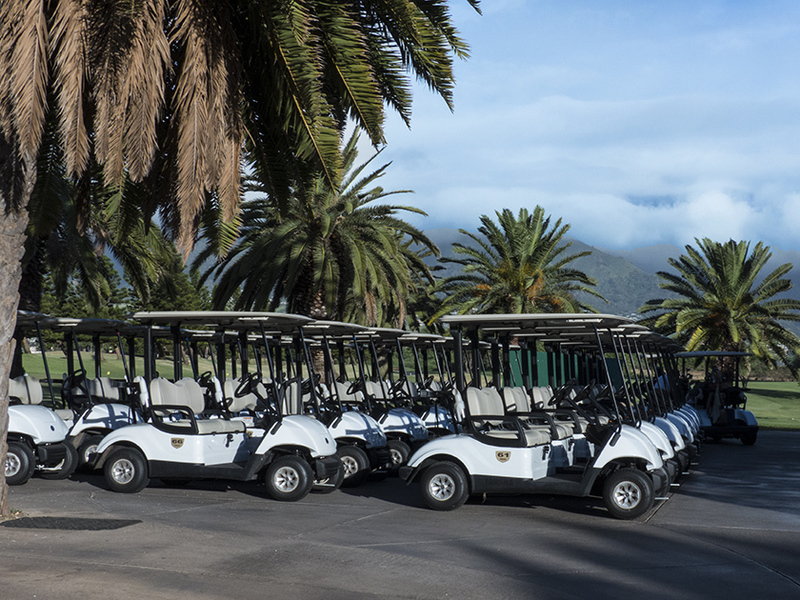 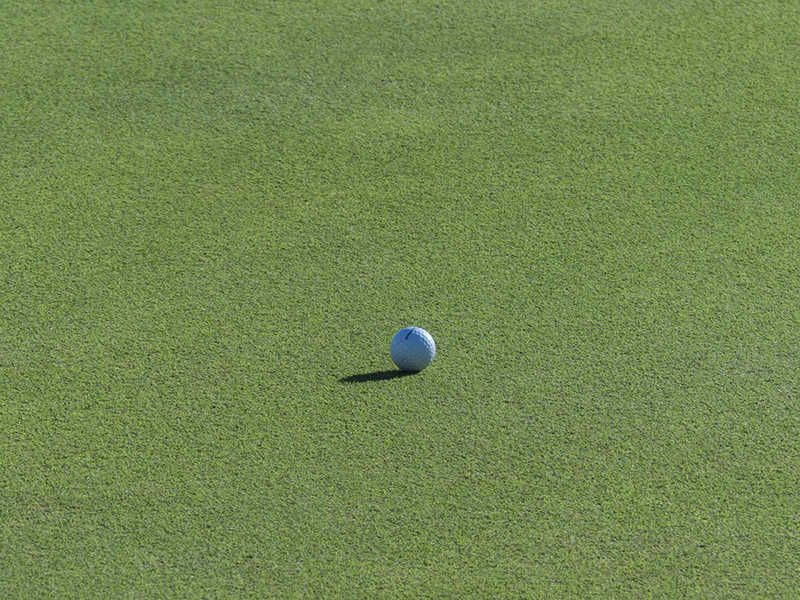 Golfers can book any way they please. 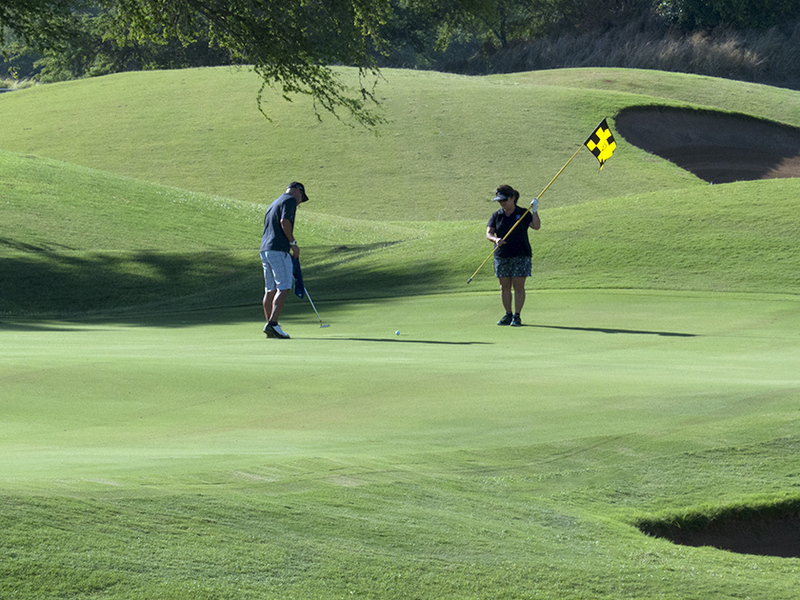 The range lays claim to also being the only range to be the subject of a Sport’s Illustrated article devoted entirely to the range. 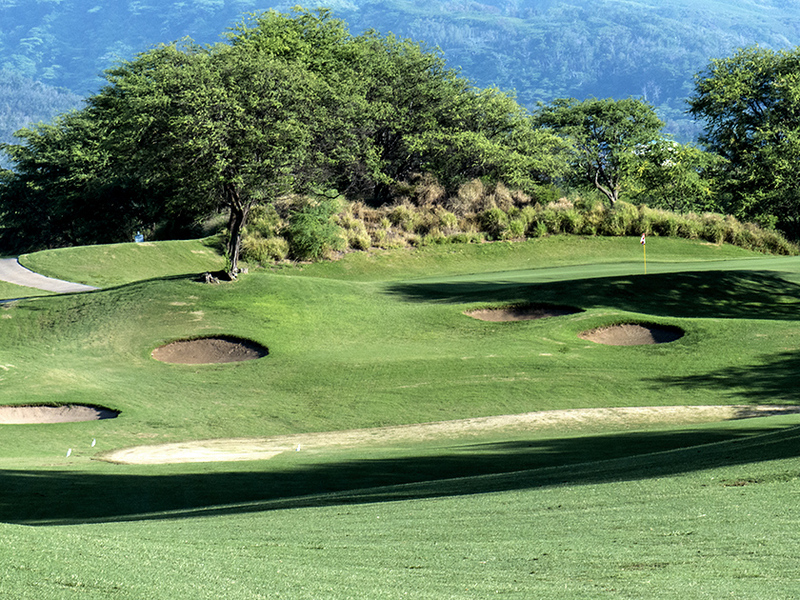 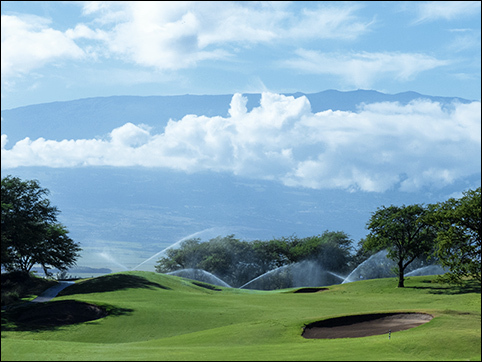 With over two acres of lush grass tees, a well-groomed fairway and greenside bunker, a pitching and putting green, specially designed target greens that are surrounded by crushed, Maui coral bunkers, and an air-conditioned plantation-style ‘caddy shack,’ The Dunes at Maui Lani Golf Course Driving Range is a superb space and facility.